New Mexico Passed Civil Asset Forfeiture Reforms — Why Didn’t Arkansas? Earlier this year, Arkansas legislators failed to pass civil forfeiture reforms that would have protected Arkansans’ property rights. Arkansas has been upstaged by GOP New Mexico Gov. Susana Martinez and that state’s legislature, which recently wrote similar reforms into law. This is, of course, balanced with concern for law enforcement. Civil asset forfeiture has been in the spotlight as a problematic tool that may invite abuse by some in the law enforcement community; however, New Mexico now finds itself leading the charge in reforms aimed at protecting the constitutional rights of Americans. 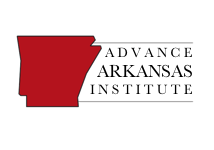 A few weeks ago, state Senator Alan Clark introduced a civil asset forfeiture reform bill, SB 805, that would have reformed Arkansas’s civil forfeiture laws by ensuring that citizens won’t be forced to forfeit their property to the state without a guilty verdict or similar finding. Unfortunately, that bill never made it out of the Senate Judiciary Committee. Although they missed an opportunity to make much-needed changes to civil asset forfeiture laws this past session, we hope that Arkansas legislators will be more favorably disposed to something like New Mexico’s reforms in the next legislative session. The people of Arkansas are entitled to reforms that would restrict government agents from taking away private citizens’ property without evidence of criminal misconduct. Government prosecutors and bureaucrats should have to justify why they want to take away a private citizen’s property. 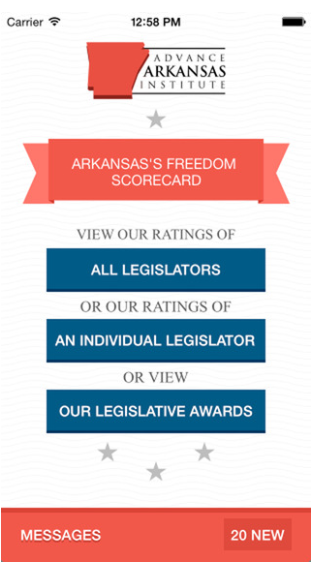 There’s a reason that property rights are expressly protected under the Arkansas Constitution. ← Forbes: Why Isn’t Arkansas Checking PO Enrollees’ Eligibility?